Bible Journaling is one of my favorite ways to spend time with God. 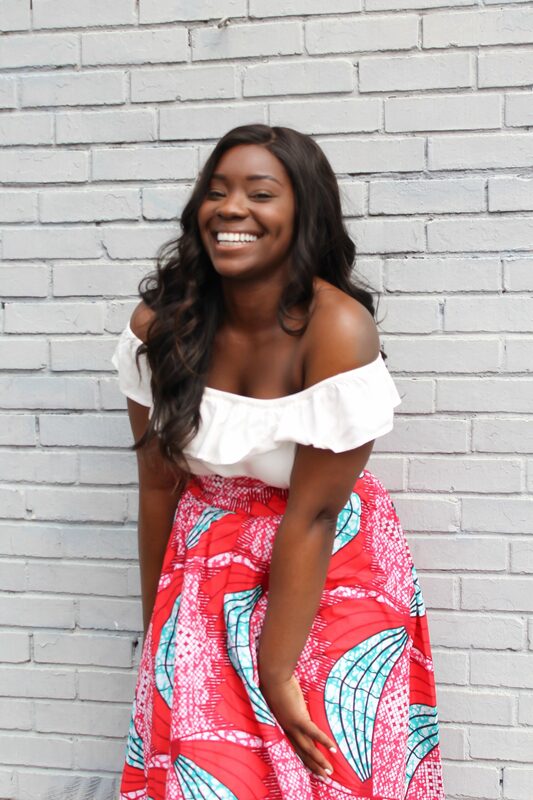 Instead of flying over multiple bible verses and barely remembering any of it, you get to meditate a considerable amount of time one paragraph or less. 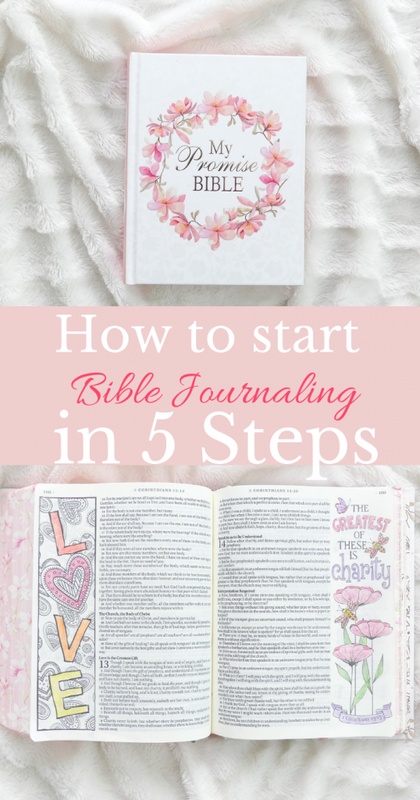 Here is my guide on how to start Bible Journaling in 5 extremely easy steps. First things first. 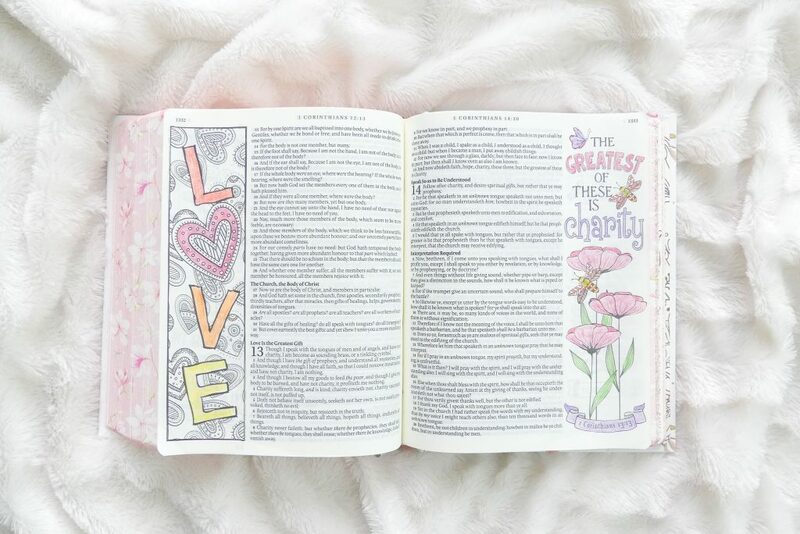 Just like with a regular Bible Study I suggest you choose 1-2 Verses when Bible Journaling. By focusing on a smaller section of the word you get to spend more time meditating on the Verses and asking God for insight. Sometimes it even helps to meditate on a specific scripture for a couple of days. You can even read it in different Bible Versions, I always read in NIV, KJV and The Message Bible. A lot of people think that they need to be bible scholars or theologians in order to understand scripture, but that is not true. You can do a simple Bible Study by identifying keywords in the text. Look for words that are repeated throughout that paragraph or particularly accentuated in the text. Identify words that explain a state of mind or feelings. This will help you with the next point. Now to the fun part. The beauty of Bible Journaling is that there is no right or wrong. It is totally up to your interpretation of the Bible Verses. What sticks out to you? Is it a picture, a symbol or maybe a person? Whatever it is you identified as important in the first two steps. Once you decided on a specific picture or visualization you can google different ways of illustrating it. Look for inspiration on fonts, size, and outline on the internet or in books. Kids bibles are usually a great source of inspiration, trust me. Before you start drawing into your actual journaling Bible, I suggest you do a trial run on paper with a pencil. Make sure you got the right measurements and know what you want to draw. Bible Journals usually have very delicate paper, which you do not want to jeopardize with mistakes. 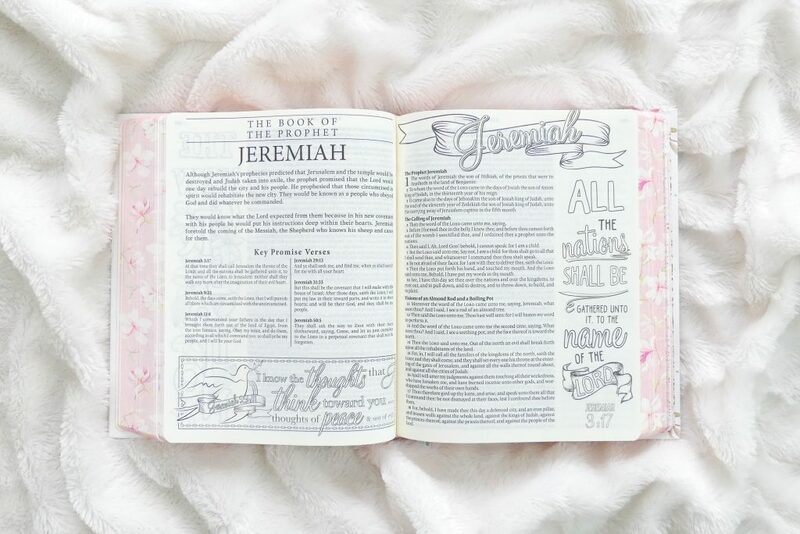 Once you are ready, you can start drawing in your journaling Bible. The best way is to use a fine liner to outline the sketch and then colored pencils and pens for the rest. And voilà, your masterpiece is done! Not the most creative person? For the ones of you that feel like they do not have the nicest writing or the best drawing skills I suggest you get a journaling bible that already includes pictures. I like using the KJV Journaling Bibles because it offers me an alternative bible version to my NIV application bible and has beautiful illustrations. Some pages, contain illustrations of words, some include pictures and others are empty for you to fill. 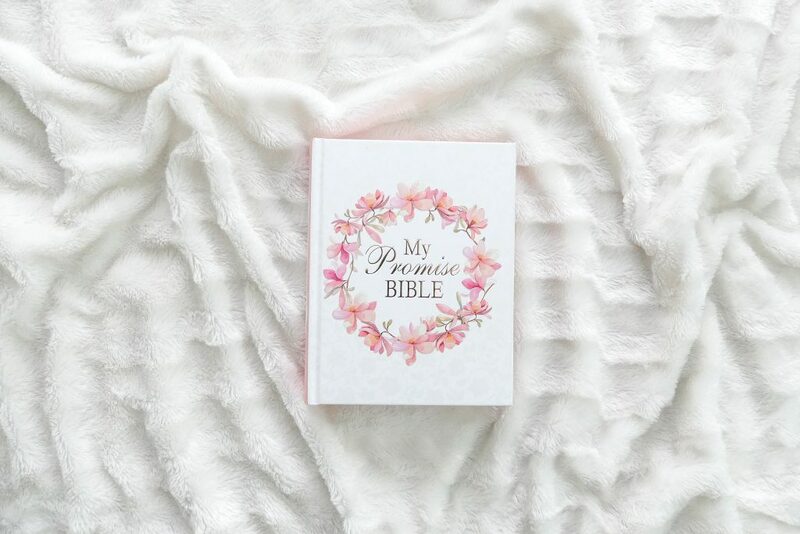 For more pretty Journaling Bibles, check out https://www.kjvbibles.com/.